You will eventually have encountered the terms PMO and PO at one point, particularly in connection with bigger organizations. Most people know that it has something to do with project management and often make use them interchangeably. In this article, we will try to explain the difference between PMO and PO. More and more organizations have a project management department nowadays. The reasons for this are 1, the wish to have a central place to go to get support and advice on projects and 2, the increasing awareness of the importance of project management, particularly for complex projects. 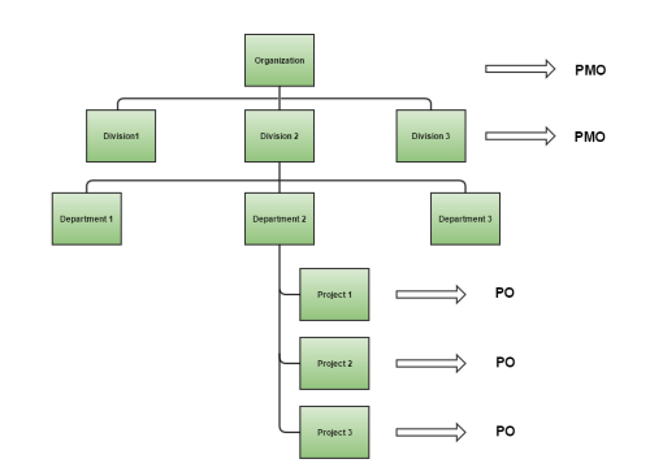 There is a difference between project management office (PMO) and project office (PO). They are usually used synonymously, but in reality they have two different functions in an organization. The project management office is an independent department of an organization and it is responsible for overlooking, coordinating and managing multiple projects in an organization. It can be found on an enterprise level or an organizational level where the PMO is responsible for specific departments. A PMO is a constant part of the organization. After projects end, they turn their attention towards new internal projects. 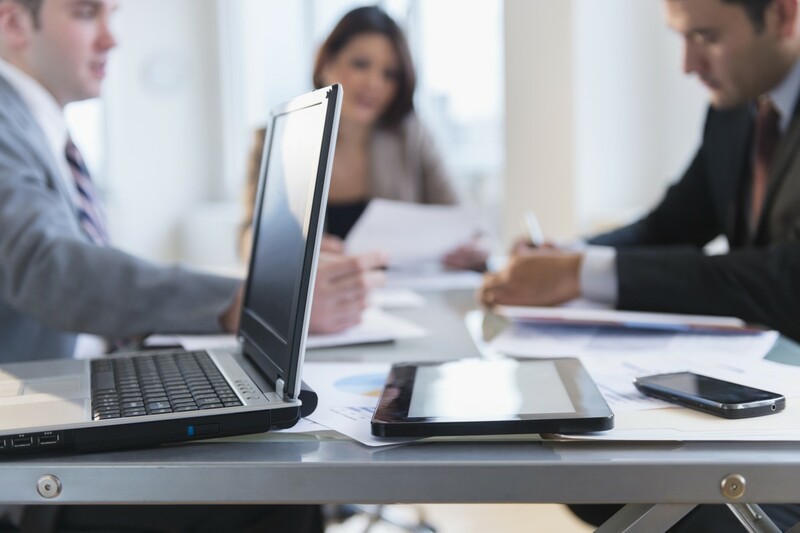 A PMO can focus on different aspects that range from developing project standards and project management strategies to overseeing and supporting projects. In many cases, the PMO is also responsible for coaching and training of project management competencies. But the most important task of a PMO is the quality management of projects. Through a constant process of assessment and taking past experiences into account, the quality of a project is ensured. All PMOs have the same goal, which is improving project performance. In contrast, the project office is only responsible for supporting usually bigger single projects to relieve the project manager of some responsibilities. A PO is only a temporary unit that exists only for the duration of the project and is discontinued afterwards. Therefore, a PO only exists on a project level and not on an enterprise level. The PO is responsible for operative tasks such as analyzing data, preparing reports, tracking metrics and documentation. All of these tasks are directly connected to the respective project. Both units can exist in an organization at the same time, but their area of responsibility and duration differ. In general, the PMO takes more the role of central coordinator and the PO is more closely involved with specific projects and ensures the success of the project delivery. The Difference between a Project Management Office (PMO) and a Project Office (PO) - InLoox • Copyright 1999-2019 © InLoox, Inc. All rights reserved.